“We are encouraged to see that the PM Justin Trudeau is holding true to Canada’s commitment to condemn acts of genocide, including the Armenian Genocide,” stated ANCC President Dr. Girair Basmadjian. “While the Prime Minister’s message reaffirms the Canadian government’s recognition of the Armenian Genocide and the need to prevent future genocides, it fails to condemn successive Turkish governments that perpetrated the Armenian Genocide between 1915 and 1923, nor does it condemn the ongoing denial campaign by the Republic of Turkey,” concluded Basmadjian. The ANCC believes firmly that “Canada’s back” and as a world leader in promoting and protecting human rights and democratic values in other states should help Turkey acknowledge its past by condemning all forms of denial. The ANCC and the Armenians who have chosen Canada as home will continue to work with our government and elected representatives throughout Canada to ensure that future statements include condemnation of any denial by successive Turkish governments. 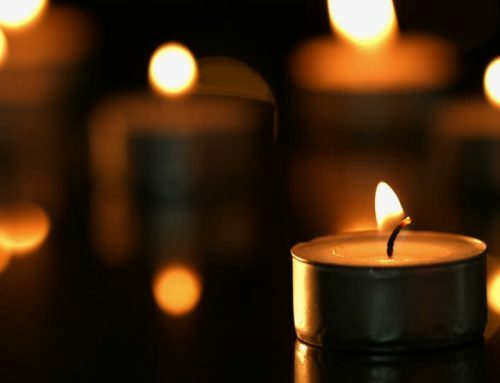 On the 100th anniversary of the Armenian Genocide, the Canadian Parliament designated April as Genocide Remembrance, Condemnation and Prevention Month and April 24 as Armenian Genocide Memorial Day. On the 101st anniversary, the Prime Minister’s statement is an important part of the Canadian government’s commitment to remember and condemn past genocides and work to prevent future genocides.